Conference4me will support next 3 conferences in 2012. 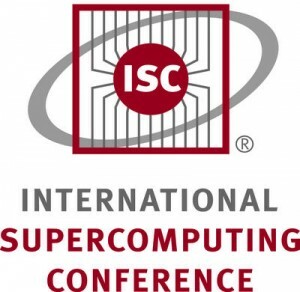 Already in June will take place ISC’12 in Hamburg.The ISC Conference is famous for its world-class discussions, with academia and industry leaders tackling the most important HPC issues. Around 300 expert speakers will tackle present and future HPC-related issues like Cloud, GPU, Exascale and Energy in tutorials, workshops, keynotes, BoFs, panels and other sessions. ISC’12 once again brings together 2,400 HPC community members from around the world. Please visit conference website http://www.isc-events.com/isc12/. Back in May we will go to New York City where will take place Computing in HighEnergy and Nuclear Physics (CHEP) 2012. Please visit CHEP2012 website or Indico agenda of conference. CHEP 2012 is already available for download on your mobile. The third conference is Federated Conference on Computer Science and Information Systems (FedCSIS). This year the conference is hosted by the Wroclaw. More details on conference website: http://www.fedcsis.org/.